Our mission statement centers on serving others. There are many people we serve including our employees, our customers, our suppliers and our community. Whitmore has a long history of donating annually to various local causes including the Rockwall Independent School District, community youth initiatives, county fire and rescue and civic organizations. 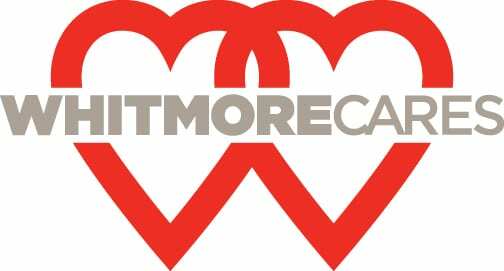 In 1997, Whitmore created a program called Whitmore Cares to assist employees in need. Over time the scope of the program's charitable activities was broadened to include serving our local community. Charities supported through Whitmore Cares include Helping Hands, Senior Care Centers, Meals on Wheels Senior Services and LifePath Foundation/ECI in Rockwall County. Whitmore employees volunteer their time and donate their resources to these worthy causes. Whitmore Cares also sponsors a local annual golf tournament and various other activities that benefit those in need. And we have a lot of fun at the same time!